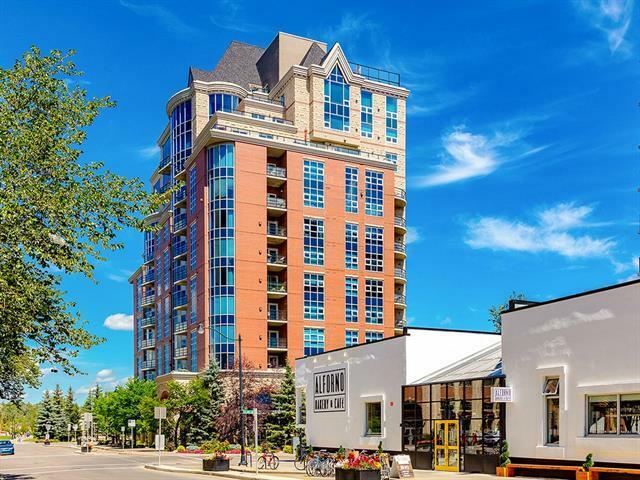 EXCEPTIONAL VALUE for this beautiful condo in the luxurious La Caille Parke Place of Eau Claire! 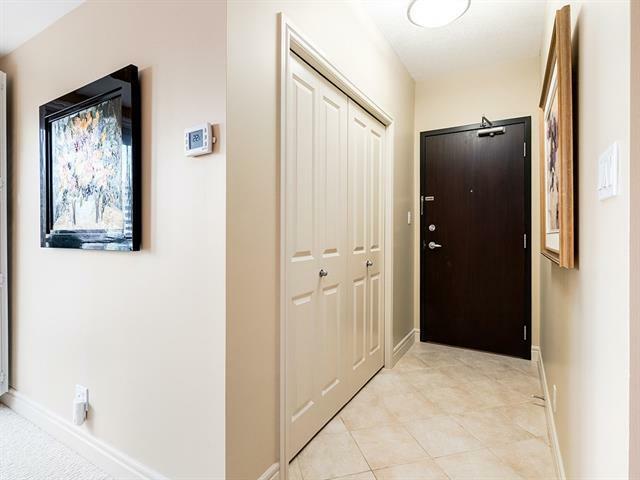 Just move into this like new condition and recently renovated home with new high quality carpet & underlay, new top end stainless steel appliances, new Miele washer/dryer, new California closet organizers in Master/Laundry room/front entrance and the entire condo was just professionally painted! 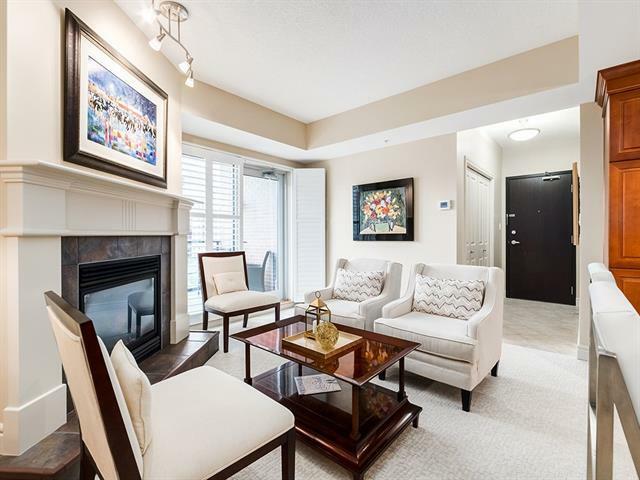 Entertaining open floor plan with gorgeous kitchen, gas fireplace, granite countertops throughout, elegant French doors that lead to Den/Office, spacious master bedroom has ensuite door to full 4 piece bathroom, sizable laundry room with plenty of storage and enjoy your morning coffee from your east facing balcony with city views! 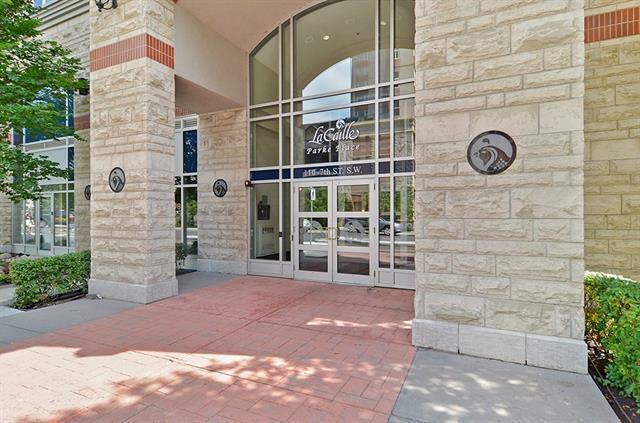 The La Caille Parke Place is one of finest buildings in Eau Claire with quiet full concrete construction, high quality windows & doors, beautiful common areas, recently renovated front lobby & seating area, secure front entrance door and outstanding concierge service! Registered Size 990 sf.